Copyright 1983 by Tanith Lee. Published in 1992 by Meulenhoff Science Fiction & Fantasy. 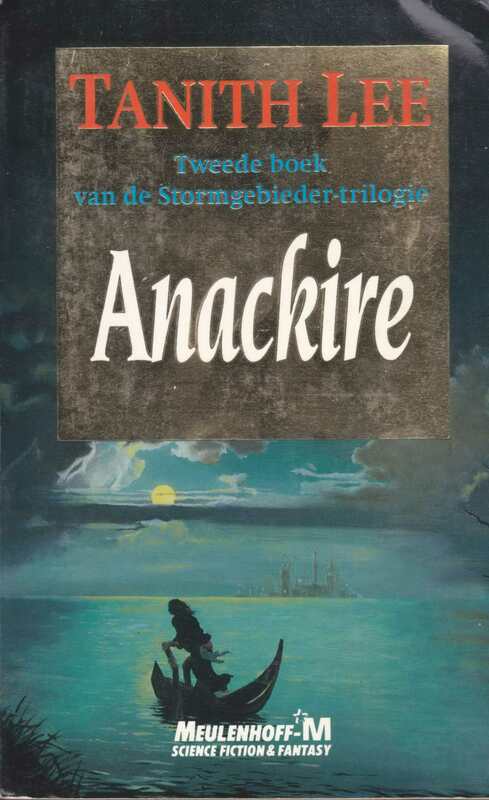 Cover illustration by Nico Keulers. Actual size 12.4 cm x 19.9 cm.